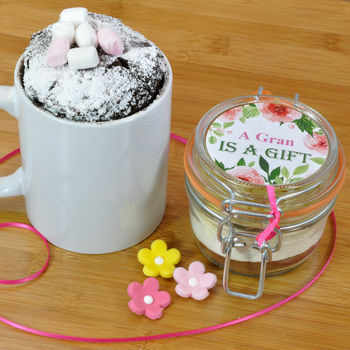 My mini mug cake jar makes a great sweet treat for Gran on Mothers Day or for Grans birthday! This mini mug cake jar is finished with a delicate pink and sage English roses design and allows the lucky recipient to have fun in the kitchen making a warm, gooey chocolate cake in the microwave! My mini mug cake mix comes carefully packed in a clip top glass jar full of the dry ingredients needed to make a yummy chocolate cake in a mug, personalised with the name of your choice and finished in matching rose pink ribbon. A recipe and information tag is included containing all the information needed to make the cake. Just add an egg, a drop of oil and a drop of milk, mix well and microwave for 2-3 minutes to get a generous portion of fresh, warm, gooey chocolate cake to enjoy. (My vegan mix does not require an egg). 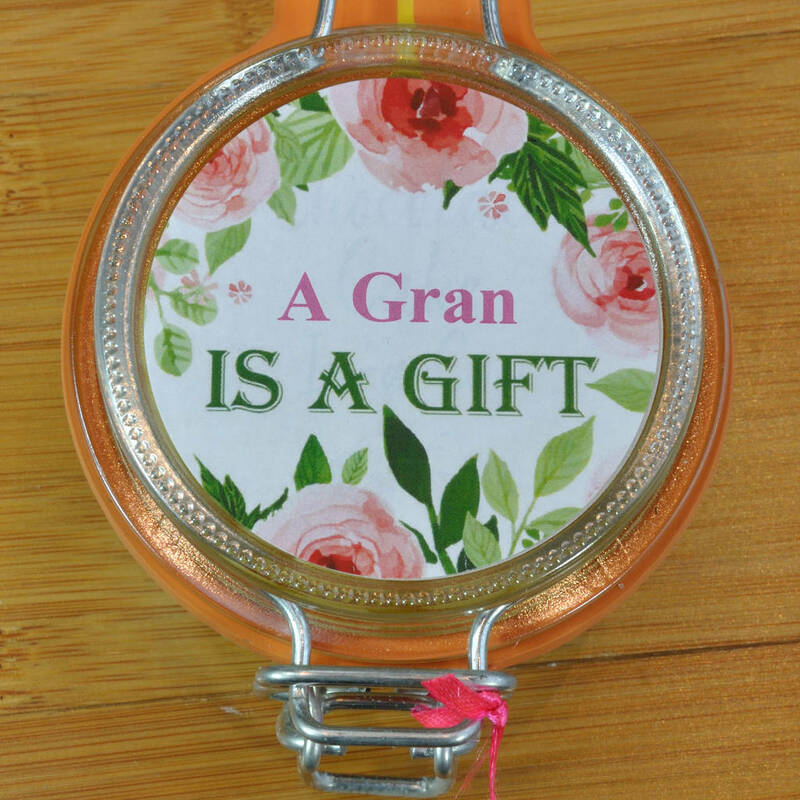 After eating the cake your Gran will still have the clip top glass jar to keep and use in the kitchen in future. Have your cake and eat it! I will personalise the glass jar full of chocolate cake mix with the name of your choice ('Gran' or other name - max 14 characters). 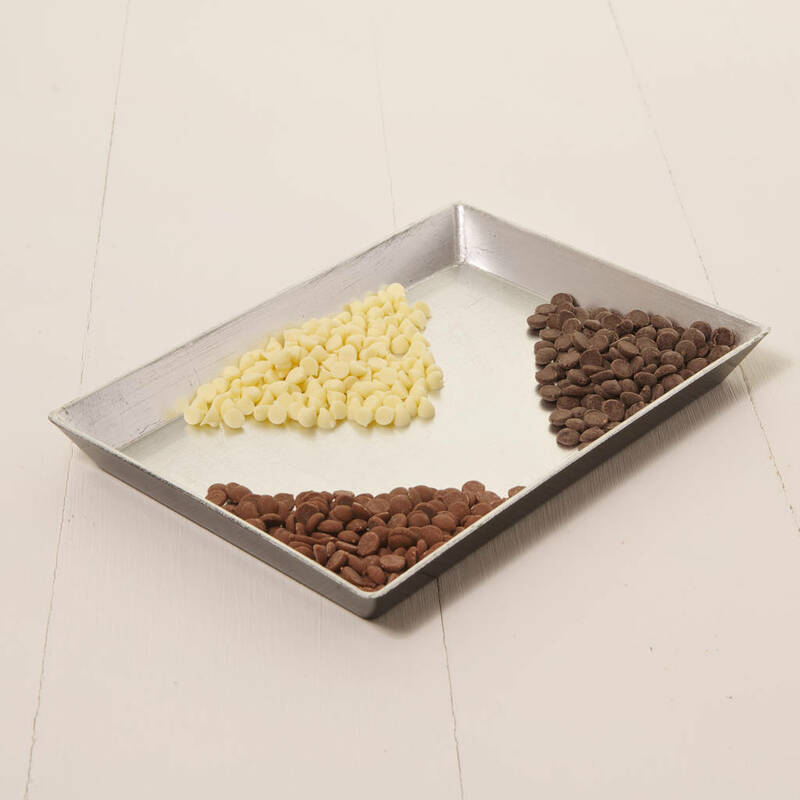 Choose from milk, white or plain chunks of quality Belgian chocolate in your chocolate cake mix - which would your Gran like best? As standard my mini mug cake jar comes carefully packed in a bubble bag and sturdy cardborad box. 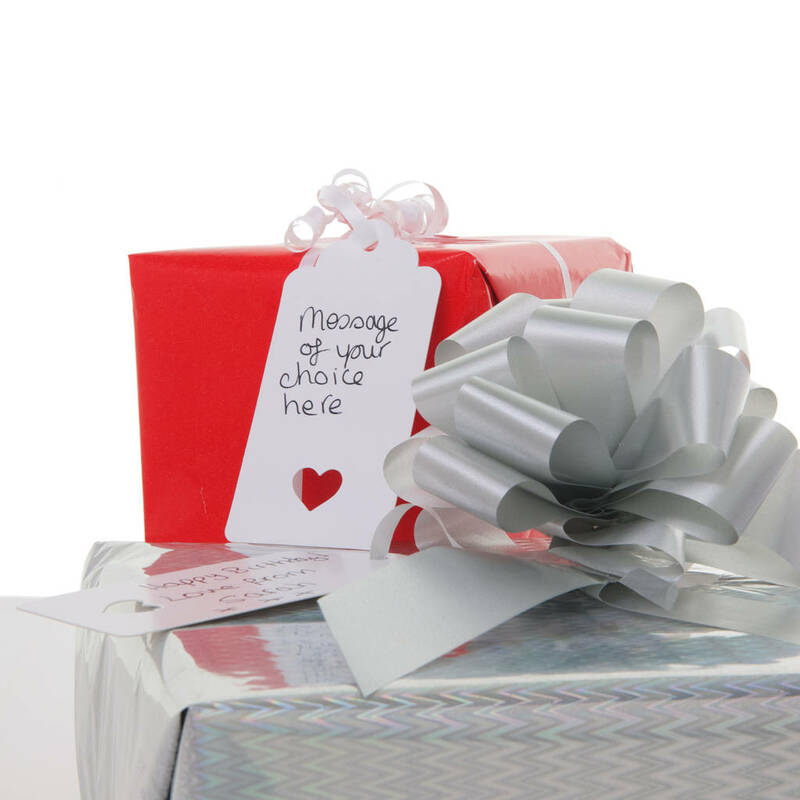 Double silver or shiny red gift wrap is available at an extra cost (see image 4). Why not add an extra jar of cake mix, maybe try a different chocolate variety? Just follow this link or search my shop to order 'an extra slice' or two: https://www.notonthehighstreet.com/lilygracedesigns/product/cake-in-a-cup-an-extra-slice. 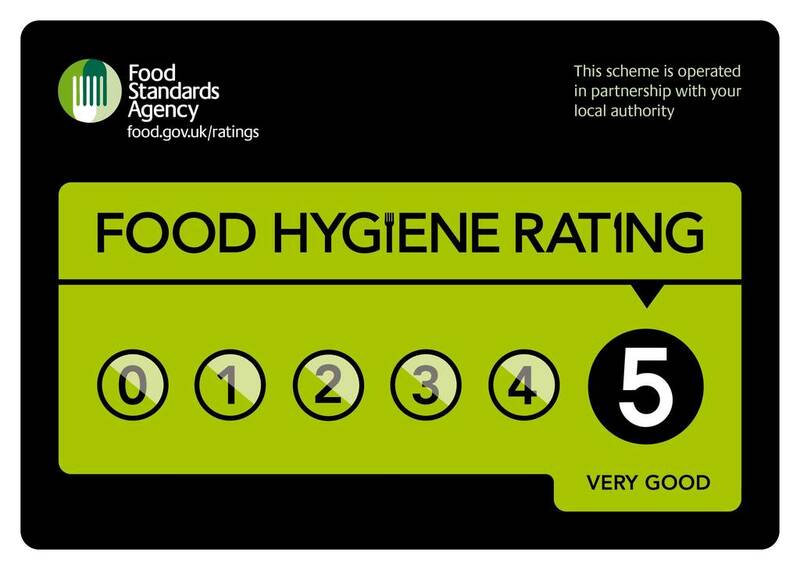 Allergen info: regular recipe contains milk, wheat and soya. Produced in a kitchen that handles nuts. This product is dispatched to you by Lily Grace Baking Gifts.